Players have to spin balls and & jump stop catch them. Make sure they are low with knees bent and ball tucked under chin. 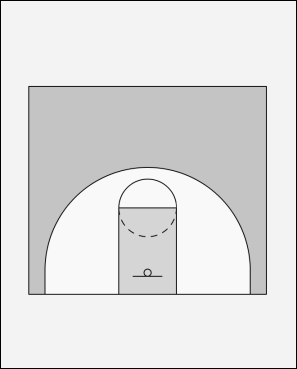 Player must next rotate these options from both sides of the basket. - reverse pivot and shoot. Players will get their own rebound and either pass to the next player or dribble to the opposite line.